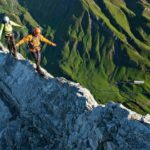 Reach new heights with this 6-day via ferrata tour in the stunning Kitzbühel Alps with IFMGA-certified mountain guide Andreas. With via ferrata, you’ll get to safely climb otherwise technically difficult routes using cables and ladders. 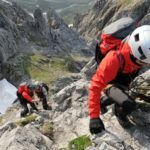 During this 6-day tour in the Kitzbühel Alps, you’ll get to sample a wide variety of routes of increasingly difficult level! 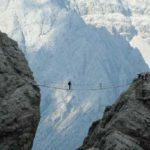 Although its origins can be traced back to the 19th century, via ferrata became more widely used during the First Word War as a means to safely move troops across the mountains. Since then, locals built many more routes. Most of these more modern routes are in Austria and Italy. 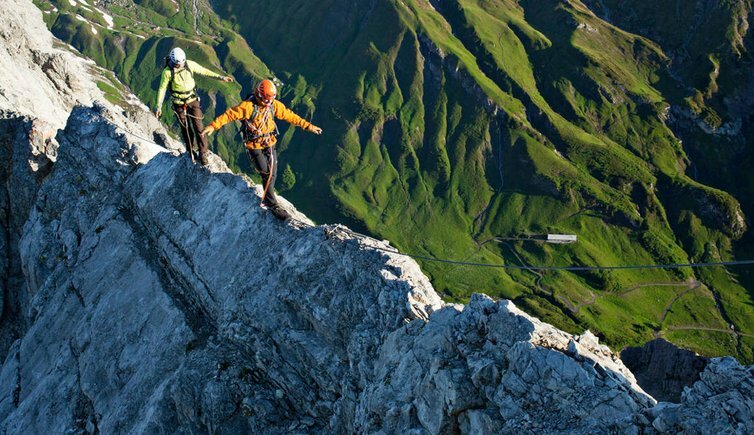 In essence, via ferrata climbers attach themselves to a cable that runs along the route. Thus, they are able to avoid any potentially dangerous falls. 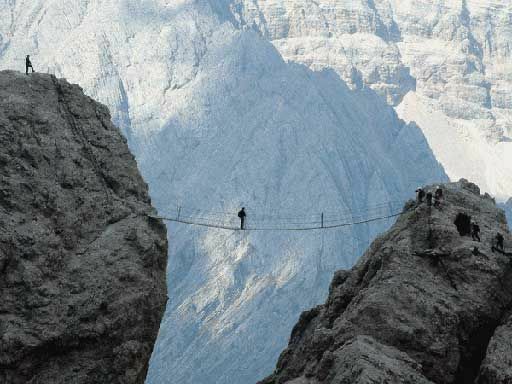 During this 6-day tour we will start with a fairly easy route up to Niederkaiser Kamm. It will be a great opportunity to practice using the equipment. From then on, we will take on increasingly difficult routes of varying lengths and even get to summit several peaks. Even if it doesn’t require technical climbing skills, via ferrata can be very physically demanding. So make sure you are in good physical condition! Also, some routes are considerably exposed, so you need to be good with heights! Are you visiting the Kitzbühel Alps during the winter? 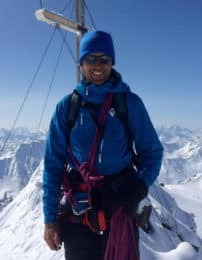 Take a look at my 4-day snowshoeing tour! 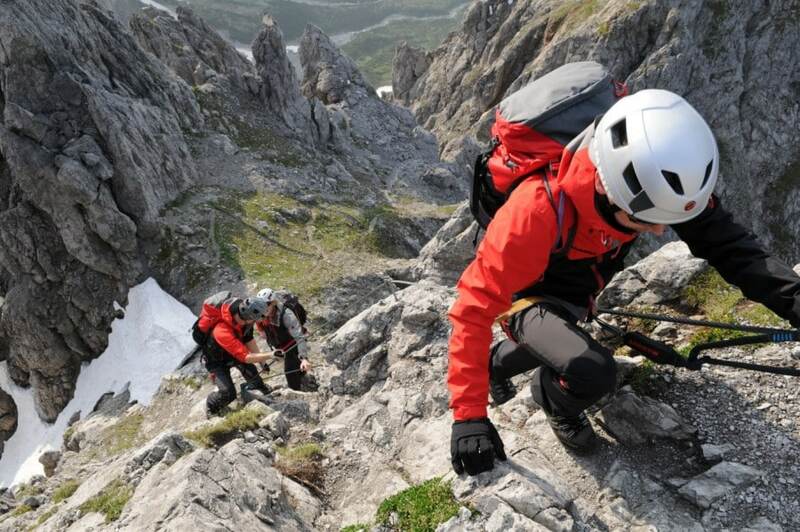 Reach new heights and enjoy the scenery from the top with this via ferrata tour. Contact me now and we’ll start planning for this adrenaline-filled week. It will be unforgettable!